Auditions have been started all over India according to the 4 zone. 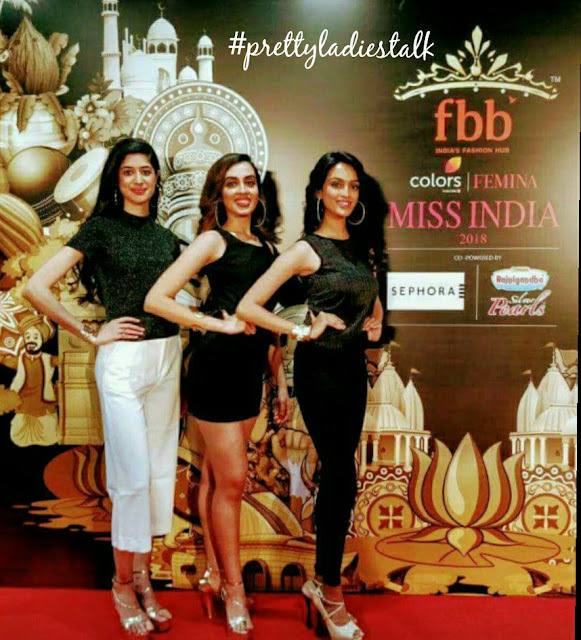 It was an honour to receive the invitation of the #MissIndia2018 Maharashtra audition as a #fbbblogstar in the #fbbGuestlist at the 55th edition of India's coveted beauty pageant. 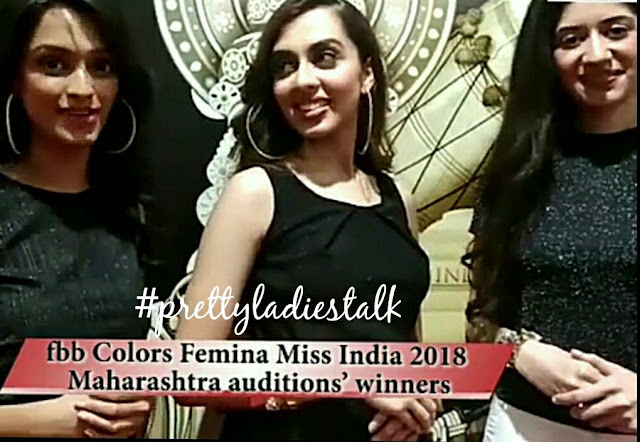 fbb Femina Miss India 2018 Mumbai Maharashtra auditions took place at the fbb store, Infinity Malad on 6th May 2018. Wonderful set up for the ramp at the fbb store. Participants were pouring for registration. The Panelists: Aishwarya Devan, Ruhi Singh, Prathamesh Maulingkar and, Natasha Grover who really had a tough time for selection. After the registration each participant had a height check then they ramp walked for the first round: Selection round. The selected participants then ramp walked with their cocktail dresses for the second round: Cocktail Elimination Round, where each participant had to answer the questions from the panel to prove their brains. Lastly the top three beauties to represent Maharashtra were selected and announced. The three lucky beauties of Maharashtra state is now eligible of the golden ticket to the West zonal crowning ceremony round and the state winner will get the chance to represent her state at the grand finale in Mumbai. Congratulation!!! and Best of Luck!!!! to the 3 beauties. 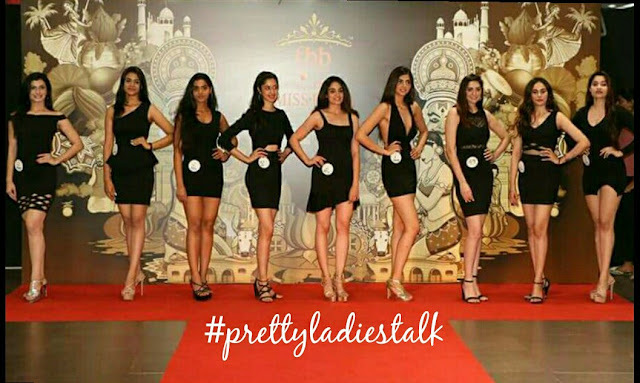 Stay tuned to know the lucky one to be crowned.